We are the stalwarts in manufacturing, supplying and wholesaling Water Softener. Our experts implement latest technological mechanism in the offered water softener plant that treats hard water and remove harmful contaminants from it. 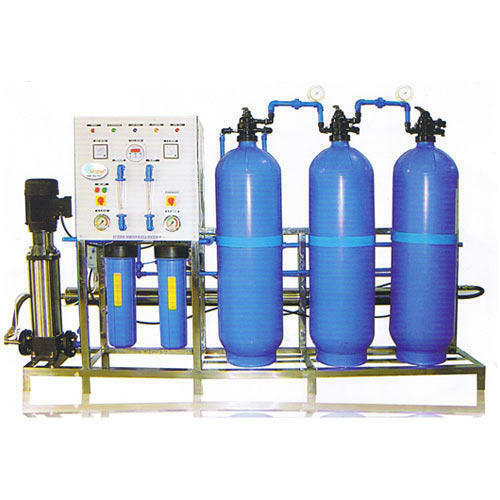 This water softening plant is developed in accordance with the requirements of customers.